Chris Fry takes the reign of our 50th release on this label debut with 'Natures Way EP'. Residing in Southern England, Chris is carving a name for himself in the underground house scene with releases on labels including Nervous, Gents & Dandy's, 124 Recordings and many more. 'Natures Way' is the peak time track of the EP, taking it on a raw and moody voyage into deep house with tough drums, spoken vocals and a melody that has reminiscence of early Garage. 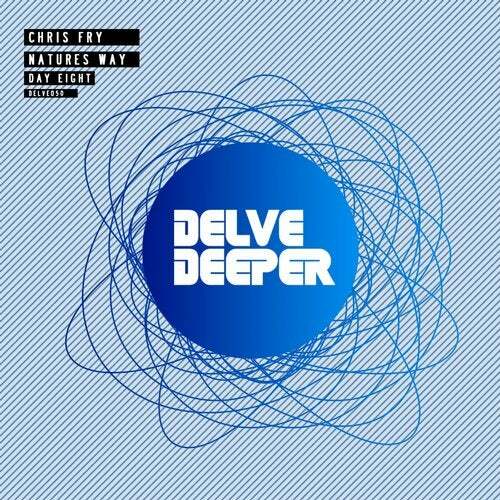 'Day Eight' offers a stripped back, melodic trip, deep with a heavy bass but still maintains the emotive standard that Natures Way set.